Move aside, paper books. Pardon me, ebooks. The next big thing in book sales is the audiobook. Although audiobooks have been around for some time now, we’ve witnessed an explosion in sales in the last three years. According to the Wall Street Journal, audiobooks are the fastest growing format in book publishing. The audiobook market is currently evaluated at over $2 billion dollars, with experts forecasting immense growth in the coming years. As if you needed another reason to thank Steve Jobs, smartphones are actually responsible for the rise in audiobook popularity. It’s just so darn convenient to listen to an audiobook on the go from your phone that does it all. Audiobooks are the future of publishing. If you’re looking for a way to reach an expanded audience, it makes sense to convert your manuscript into audiobook. But how? Below, we’ll guide you through creating an audiobook, including what to consider and the best practices to follow. Let’s start off by giving a thorough list of reasons why audiobooks are a good use of your time. Thinking of DIYing your own audiobook? Here’s a list of best practices to follow. What are the Benefits of Turning Your Book into an Audiobook? Why should you go through the trouble of turning your book into an audiobook? Is there anything left to be said? While audiobooks certainly don’t provide a shortcut to getting rich, they do allow you to tap into an existing (and ever-expanding) profitable market. You can turn one work into multiple streams of income, capturing those who like paper books, ebooks and audiobooks. Not only will you gain more money by voice recording your book, it’s also pretty affordable to do. We’ll go into the details of how affordable a little down further in the guide. Some of us don’t like to be held hostage on a sofa by a book. Some of us prefer to listen to audiobooks in the car, on the treadmill, at work or while multitasking at home. Audiobooks provide options. There are some people who leisurely read a book over the course of a year or two and others who devour an entire novel in 48 hours. Audiobooks are great for both types, especially for high consumers. Audiobooks can also encourage slow readers to “read” more because it’s easier to “read” when someone else is reading to you. It’s a fact: Some people simply don’t like to read. But these same people often gravitate towards audiobooks. Despite their best intentions, perhaps reading puts them to sleep. Then, there may be other who want to read but are prevented by a disability, such as blindness or dyslexia. For this segment of the population, an audiobook provides a wonderful solution. Both ebooks and audiobooks share this same distinction. While printed books can sell out, you’ll never have to worry about that with audiobooks (particularly digital audiobooks). If your book suddenly becomes popular, you’ll know that it’s always in stock. Less competition is a beautiful thing. Because the audio industry is still relatively new, there are fewer audiobooks on the market than there are print books or ebooks. For this reason, it’s often easier to get discovered as an audiobook. When Should You Not Record an Audiobook? While there are definite reasons to convert your novel into an audiobook, there are times when an audiobook isn’t the right choice. An audiobook may not be the best choice if your book includes a hefty helping of dialogue. All of those dialogue tags (i.e. “he said” or “she said”) can eventually grate on the listener. Another drawback to audiobooks can be the narrator. Some readers prefer to make up their own voices, and with a narrator, it removes some of that imaginative quality to your storytelling. Finally, if you’re converting an instructional book and not a novel, it could render an awkward audiobook experience. Imagine a guide, manual, or cookbook as an audiobook. It doesn’t quite translate. Should You DIY it or Hire Someone Else to Do It? If you’ve boarded the audiobook train, the next question is whether you should do it yourself or pay for someone else to do it for you. There are pros and cons for each option. The biggest benefit to doing it yourself is that you control costs. If you’re so inclined, recording your own audiobook can save money and ensure that you have complete control over the final product. On the flip side, DIYing your audiobook can result in an unprofessional end product. Recording your audiobook also requires an investment in both time and other resources (i.e. microphone, recording software, etc.). In addition to actually recording the book, you’ll also need to figure out how to do it. In other words, you must find time from somewhere to create your audiobook. This is perhaps the biggest reason to hire someone else to do your audiobook– You don’t have to do the hard stuff. You don’t have to learn how to create an audiobook. You don’t have to find the time to create it. You don’t have to buy equipment or scout out a quiet place in your home to record. The only thing you’ll need to do is find the voice talent. However, voice talent doesn’t come for free. You’ll need to pay your narrator for their time and talent. Depending on the narrator and the length of your book, you may spend thousands of dollars upfront. That can be a scary proposition when you’re not even sure how much your audiobook will earn in sales. You may weigh the pros and cons and find that hiring someone else to do it is the better choice. If you do, one of the easiest places to find talent and create your audiobook is for ACX. ACX is short for Audiobook Creation Exchange, and it’s Amazon’s own audiobook platform. 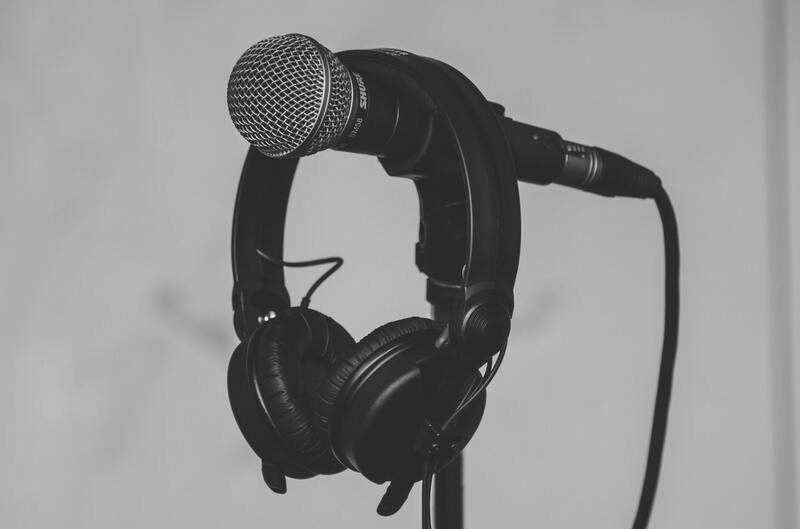 When you use ACX to produce your audiobook, you’ll either pay the narrator (known as “the producer” on ACX) upfront or you can choose to share royalties that you earn from audiobook sales. Narrators set their own rates. On ACX, most producers are members of the SAG-AFTRA union. Their starting pay is $225 per finished hour for the project. Create your account on ACX. Post details about your project on ACX. Tell them a little bit about your book and yourself. Upload a few pages and wait for prospective producers to audition for your book. Upload the full pdf version of your book. Wait for the producer to record the first 15 minutes of your book. Listen and provide feedback (i.e. correct any mispronunciations, consult about pacing, etc.). Set a deadline for the final product. While ACX is the most popular audiobook creation service, it isn’t the only game in town. You can also check out alternatives, such as Infinity Publishing and eBookIt.com. You can also snag a narrator from a site like Voices.com or even reach out to individual narrators that you’ve heard before and liked. How Long Does it Take to Create an Audiobook? The length of time it takes to produce an audiobook depends on your method of creation. If you choose to work with ACX or a similar service, keep in mind that narrators work at different paces. ACX estimates that most narrators can read approximately 9,300 words per hour. A 65,000 word book may turn into seven hours of narration. However, after recording and editing, it often takes an estimated six hours to complete each hour of your audiobook. 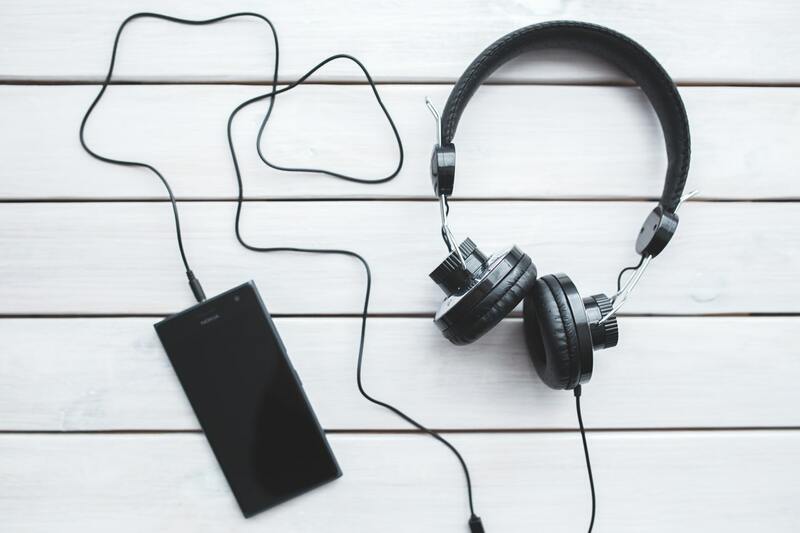 It may be 42 hours before your audiobook is completely recorded, but then you’ll need to invest at least seven hours to conduct quality control over the finished ebook. Follow this list of best practices when DIYing your audiobook. There are often small local recording studios that can offer a decent rate for self recording. They will also know of local voice personalities to do your audio book if you don’t feel comfortable reading it yourself. You do not need to use a high end studio to get good quality results. Here’s your list of best practices to follow when creating an audiobook. Subscribe to receive this extra resource.